Before the 20th century, the “sacred” songs of Protestant camp meetings and revivals were as catchy, memorable and personal as the pop songs of that or any other time. Bringing you more recordings from the 1890s than any other historical album to date, Waxing the Gospel is a landmark collection of 102 tracks on three CDs in a 408-page beautifully illustrated hardback book. Commercial recordings go back to 1890 and feature pioneers Emile Berliner, Thomas Bott, J. W. Myers, Len Spencer, Steve Porter, and J. J. Fisher—as well as stunning instrumentals by Baldwin’s Cadet Band, Holding’s Parlor Orchestra, and the U. S. Marine Band. Celebrity recordings by star evangelists include Ira D. Sankey, Dwight L. Moody, and Prof. John R. Sweney. 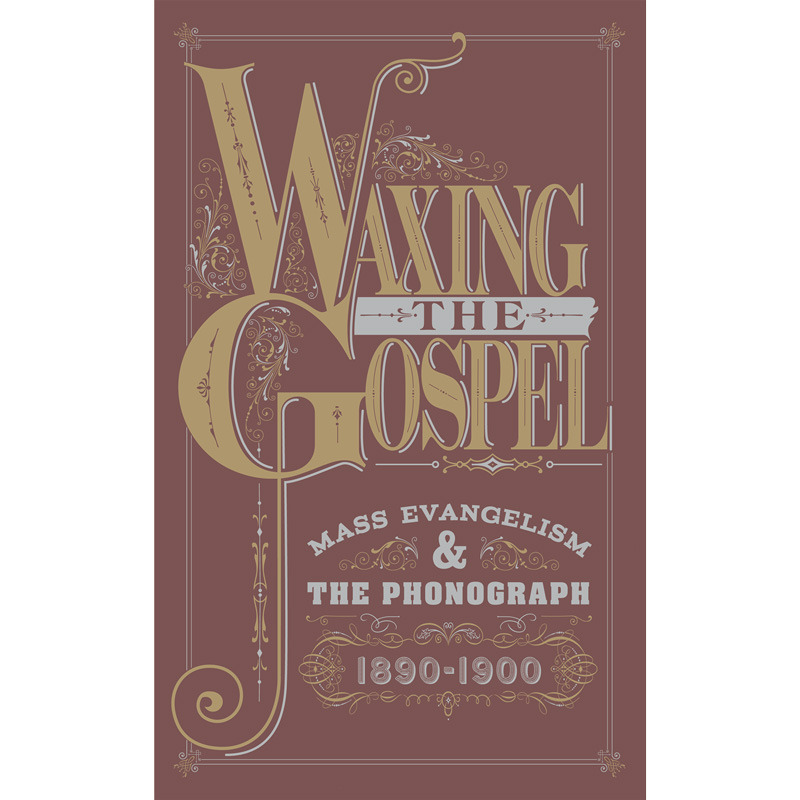 And vernacular recordings taken in the field are by historic evangelical figures such as Winfield Weeden singing his original songs, and the “Golden Minstrel” of the Salvation Army, Edward Taylor, who accompanies himself on the guitar. 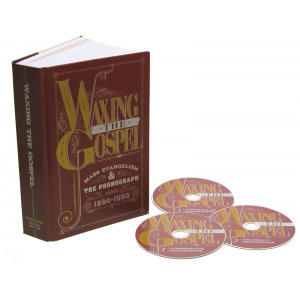 Visit Waxing the Gospel's expanded catalogue page to see the complete track listing, read an extended description, and listen to sound samples.